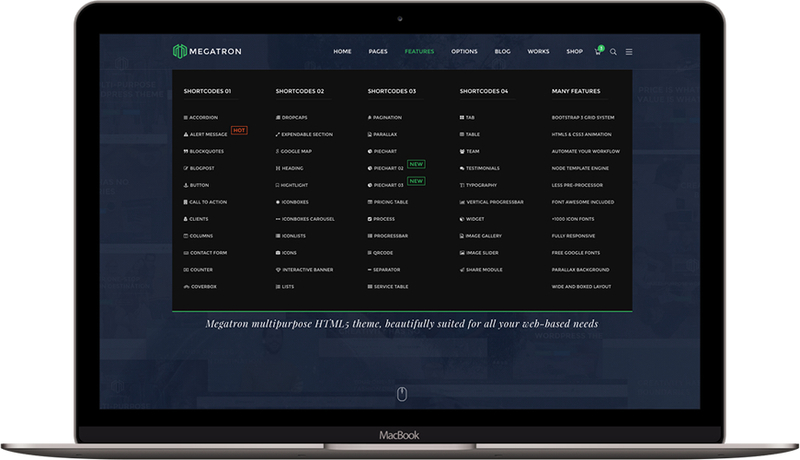 Megatron comes packaged with a highly tallored version of the Visual Composer. 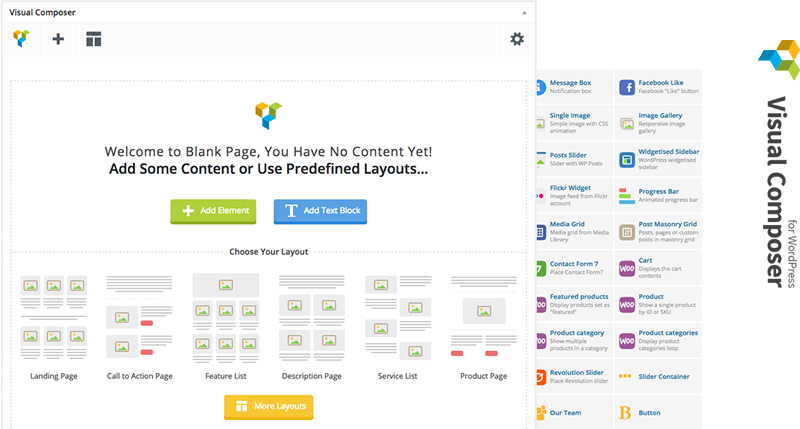 Our fast, intuitive and smart page builder will make your customizations fast and easy. 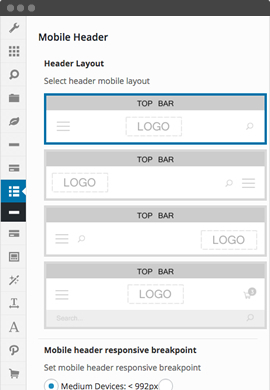 Enjoy building the gorgeous pages for all with drag & drop simplicity. Revolution sliders provide you tons of option about transition effects, image preloader, videp embedding. 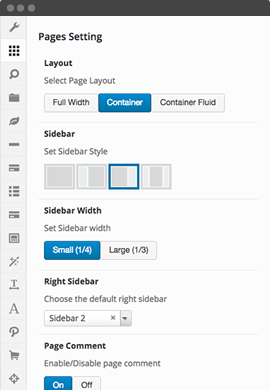 Advanced & most experienced slider plugin helps you to build your showcase beautifully. The theme is fully optimized. Attention to details, well written code and optimized images helped us create such a fast theme. 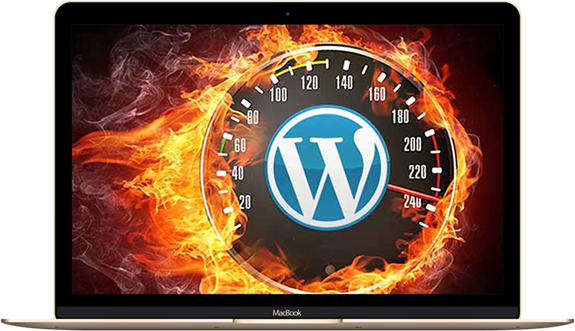 Our visitors will love how fast your website is. 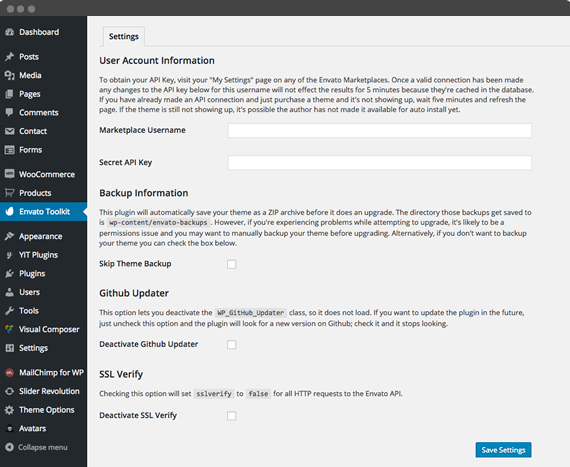 With advanced theme options, you can customize just about any part of your site quickly and easily. Every element on the site can have the color changed to your liking. 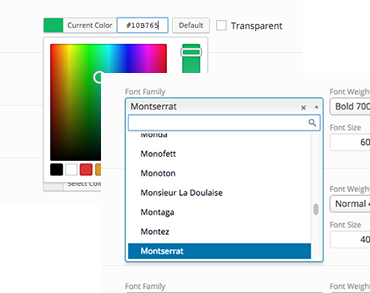 With the built-in color pickers, you can quickly change the color of nearly every element from the demo. Choose your own colors or use of the pre-defined color skins. You will build your custom shop and sell your products right way with a beautifully designed implementation of the most popular eCommerce platform-WooCommerce. 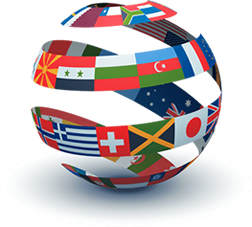 The built-in translator allows you to translate easily the website intop another language. 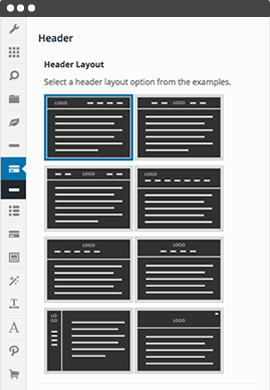 Choose between over 10+ pre-made layouts and get set up super fast with our demo import, installed with just one click. Be amazed by how quickly you get up and running! We have fully integrated the entire Icon Set. Users can choose from 3 different sizes: Large, Medium or Small and also change the icon color, circle color and circle border. Megatron includes different designs to choose from. You can change footer layout, swith elements in the footer bottom sections, change colors, change position of widget, use icons, taglines, bottom menus as well as build your page header with. 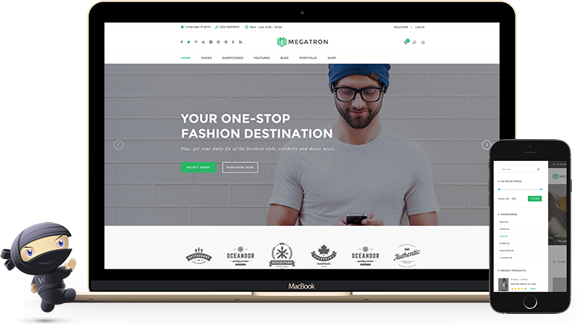 Every part of the theme has been thoroughly investigated and Megatron works perfectly with all available browsers, whether they are Internet Explorer, Safari, Chrome, Firefox or even Opera. 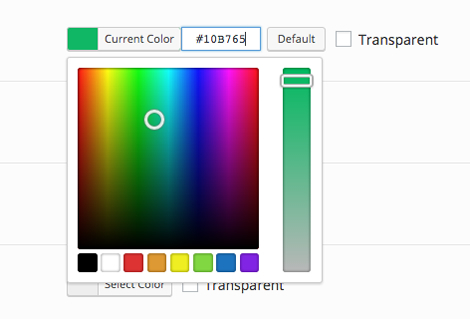 With the built-in color pickers, you can quickly change the color of nearly every element from the demo. 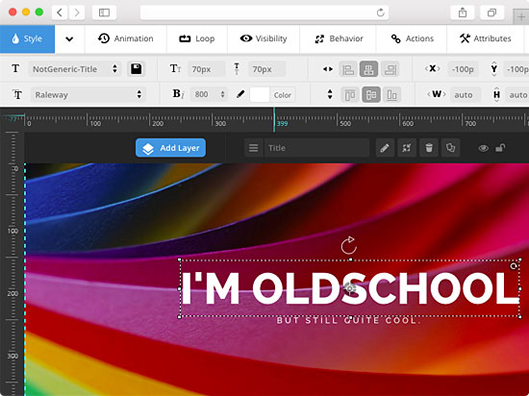 You also can change the look of your website with the included custom google font option. 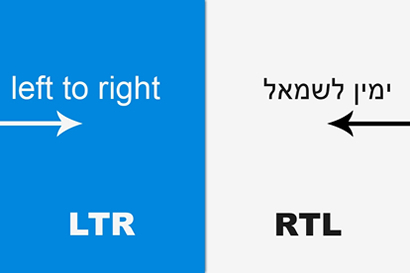 RTL (Right to left) is fully supported by this theme. You donÕt need to worry about it anymore because this works automatically. 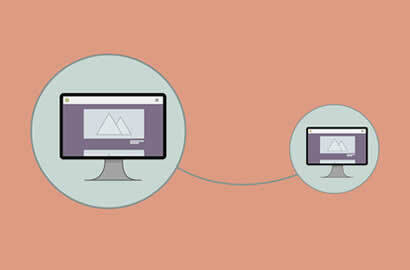 Help users create awesome pages with the smooth parallax effect as they want. You can upload videos, put text, images, buttons or other graphical elements and enjoy the great looking sections.